Our History - Professional Detailers, Inc.
Our founder Michael Price was born and raised in the automobile industry with a family owned and operated car dealership. In his spare time, him and his brother Greg would pick up miscellaneous jobs. One of those jobs was as a carpenter for a decorating company in the trade show industry. To his luck, the first convention he worked was the Orange County International Auto Show. While working on the Auto Show Floor, Michael saw a lack of quality in the vehicle preparation for the show. He decided that this was a great opportunity to exercise his passion for cars and do something he loves while filling a much needed gap in the industry. Thus, in 1985 Professional Detailers was born. In its infancy, Professional Detailers consisted of group of friends and family caravanning throughout the western United States to provide vehicle detailing services at various Auto Shows and events. After several years and blood, sweat, and tears the company expanded to 82 Auto Shows nation wide and over 400 events annually. With a staff of over 40 full time employees executing the work. 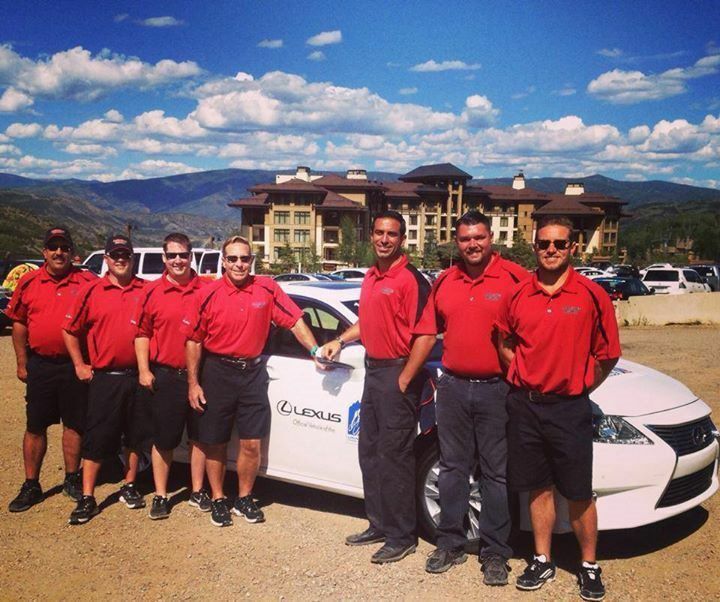 After 30 years of business, Professional Detailers has evolved from a vehicle detailing company to a fleet management company. In 2016, Professional Detailers became ShowFleet to represent what we truly do. ShowFleet is a fleet management company built exclusively for the automotive marketing industry. 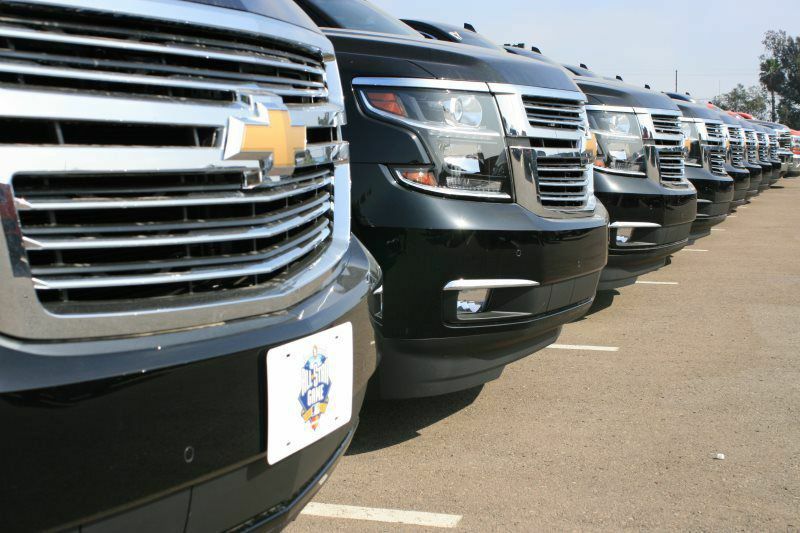 We specialize in vehicle logistics for advertising and experiential marketing agencies. With the most advanced comprehensive solutions, our customer centric approach and quality standards, we set the bar delivering the ultimate show experience with peace of mind. We at ShowFleet have distinguished our company by our commitment to service and quality workmanship. We are a dynamic growing company expanding our capabilities every year. We have earned our reputation for excellence by our consistent high quality of service. To totally satisfy our customer by having well-trained friendly people who offer the best in Fleet Vehicle Management. At every auto show and special event, we offer the best value and customer service in the industry. The Workmanship and Performance of our specially-trained certified Detailing Teams exceeds the highest PROFESSIONAL standards. Our Competitive Prices are distinctly less costly and set the industry standards.